Includes types (indoor, land mobile, etc.) and aspects (frequency, spectrum management, etc.). 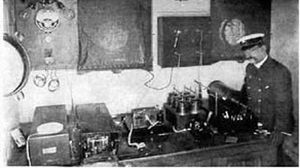 For a general history of radio, see the Radio article. Pages in category "Radio communication"
The following 278 pages are in this category, out of 278 total. Media in category "Radio communication"